The 4th of July has come and gone, which means one thing. The summer heat is officially here. With the temps as high as they have been in the south lately, dealing with hot flashes and night sweats is downright miserable. 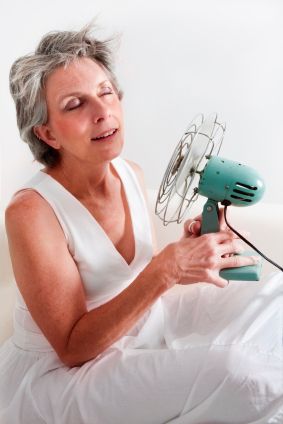 Here are a few tips to help you cool those hot flashes and night sweats.